Bali's Biggest Beach Clean Up Picks Up 40 Tons of Trash ! Bali’s Biggest Beach Clean Up Takes 40 tons of Trash off Bali’s Beaches! 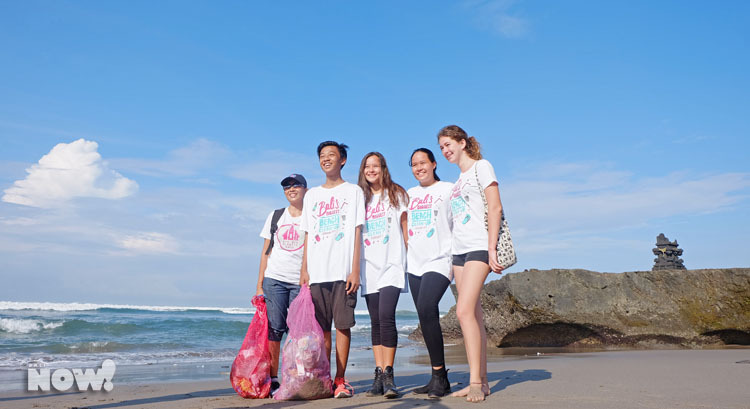 On Sunday, 19 February 2017, volunteers all across the island’s coast gathered at their local beaches for Bali’s Biggest Beach Clean Up. 1000s of individuals from children to politicians, locals and expats, came together to show their love for Bali by cleaning up the coast line and participating in Bali’s biggest beach clean-up. An initiative started by the One Island, One Voice campaign – started by the Bye Bye Plastic Bag team to highlight shops and warungs that were plastic bag free – they gathered all the eco-organisations in Bali on what was at first a crazy idea. An island-wide beach clean-up! With only 6 weeks to plan, and 21 organisations banding together, word spread like wild fire to every corner of the island. What started with only 2o locations, reached up to 55 locations on the day. Finally on the Sunday morning, the island’s beaches filled with volunteers. 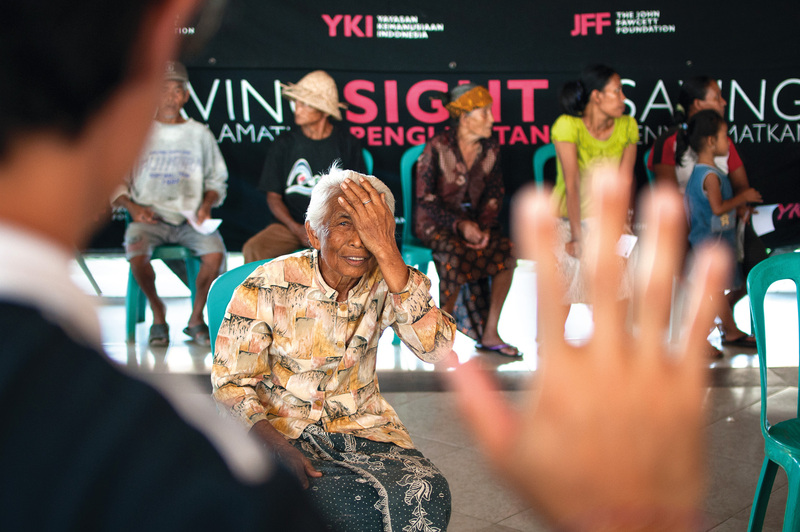 It was estimated that 12,000 people attended the clean up over the 55 locations, which even included Nusa Penida, Lembongan and even some Gili Islands got involved. In Amed alone, 3000 people came out to support the cause and 20 clean ups were organised on Bali’s east coast. 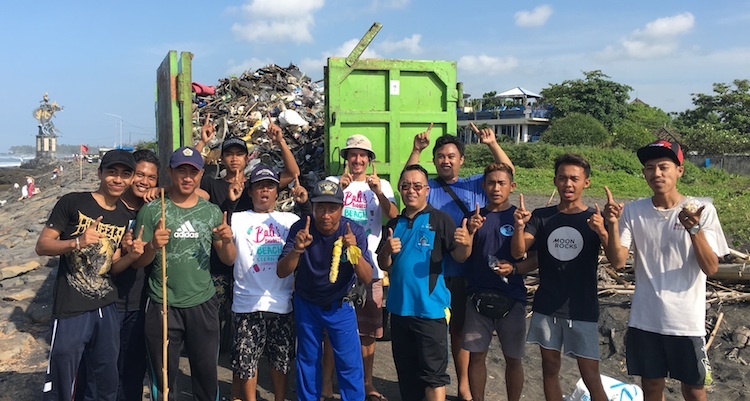 All-in-all, 40+ tons of rubbish was collected on the day, and with the help of ecoBali Recycling, local pick up services, ROLE Foundation and Merah Putih Hijau initiative, the rubbish collected was recycled as much as possible. This was the efforts of one single day, which showed the willingness of Bali residents to keep the island clean. 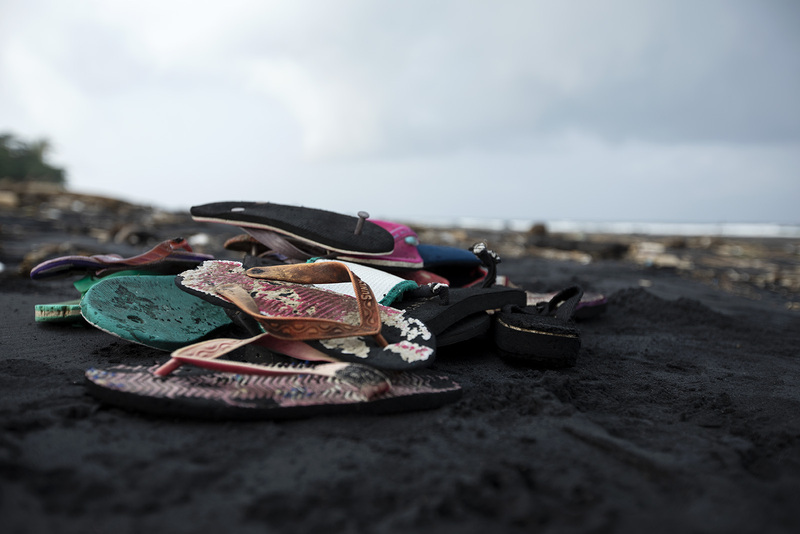 Whilst beach clean ups, even ‘Bali’s Biggest Beach Clean Up’, are by no means a solution to waste management problems or ocean waste problems, they help to raise awareness to the issue to those around. People on the island are ready to change, but this needs to spread to all rungs of society and reinforced with government legislation. A great success for Bali and one-step closer to a plastic free island. Well done to all those involved! Did you like this article? Watch this video on one Bali-based social enterprise changing the way we consume disposable items, a game-changer for Bali and Indonesia.